One of the most popular Savage Settings is back in a big way. Carrying on from the epic climax of the original Rippers storyline, this powerful update brings the latest developments in Savage Worlds to this dark, action-packed thrill ride. At the Nineteenth Century’s end, a shadow lies upon Europe…and the world. The mythological creatures of the night—vampires, werewolves, and far worse—stalk the darkness seeking innocent blood. Only the Rippers, members of an ancient organization dedicated to fighting evil, stand against them. But to win this battle, the Rippers must use all their foes’ weapons against them…and preserve their own embattled sanity. It’s time to take back the night…again! The Rippers Resurrected Player’s Guide contains everything players need to create the Ripper heroes who oppose evil’s machinations: information on the Victorian era, the various Rippers Factions and the frightening world they call home, new Hindrances and Edges, gear, and Setting Rules for Ripper Lodges, Reason, Status, and more. Newly revised rules for rippertech allow heroes to “rip” their enemies’ supernatural traits and graft them to other Rippers with greater ease than ever before. My Belovedest, Carinn, suggested I pick a “Family” game, in honor of today being Thanksgiving in the U.S.. This wonderfully bizarre game from my good friend, Jamie Chambers, fits the bill… kinda. Well, for geeky families, anyway. It’s that time of year, when many are searching for the Christmas music channels, others are avidly trying to avoid them, and it seems like just about everything is on sale! Today, I’m pointing out three different sales destinations for you to explore from Black Friday to Cyber Monday. 25% off a whole [insert superlative and hyperbolic term for large amount here] of stuff! 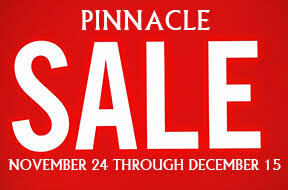 As most of you know, Pinnacle VERY rarely has sales, but it’s time to clear some space for all the new stuff coming in 2016 and that means great deals for YOU! Free Domestic Shipping for any orders over $150. If you fill your Santa bag to the brim, we’ll pay for the reindeer-and-sleigh service. You don’t even need a coupon code—it’ll happen automatically! Remember, this sale started at noon Eastern, November 24—but we figure the holidays don’t end anytime soon, so why should we? We’ll run this HUGE sale through December 15th at midnight Pacific. That gives you plenty of time to pick up presents for all the gamers on your list…starting with yourself! The Savage Mojo family wants to thank our fans. We posted notice of our sale last week but now it’s time to say Thank You! Every single person who sent us an email, asked a question through social media or talked to one of us at a convention is appreciated. We’re excited to go create because we want to make you happy. As promised, here’s a second Pick for today (making up for missing Monday). As you may have noticed, a lot more games from outside the United States are starting to appear here. With more nations gaining access to the powerful publishing aid that is Kickstarter, we’re getting to see the exceptional design, art, and creative aesthetics of so many from around the world manifest in ways that really stirs the imagination. 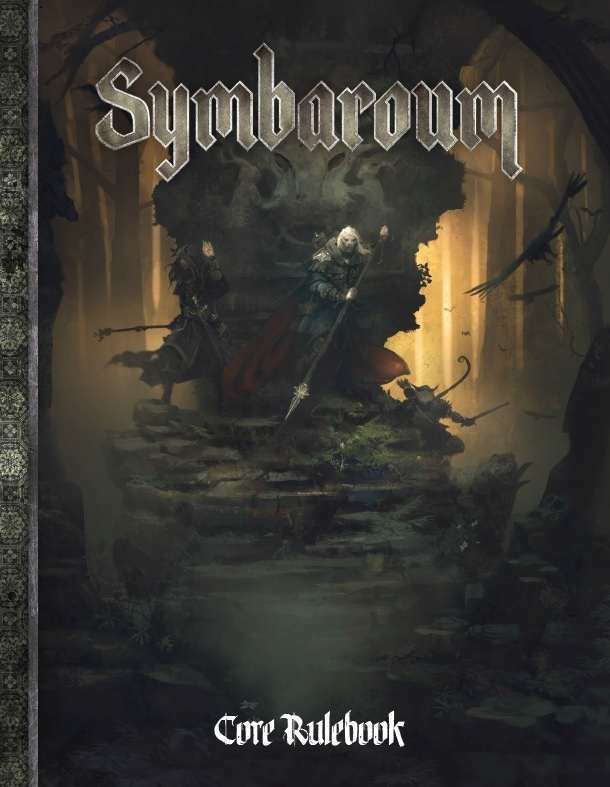 This dark fantasy RPG from Sweden is a total package of design and setting that’s gaining a lot of attention. Yesterday got completely away from me, and thus it was much too late by the time I could have posted a Pick and give it the full measure of view it deserves. 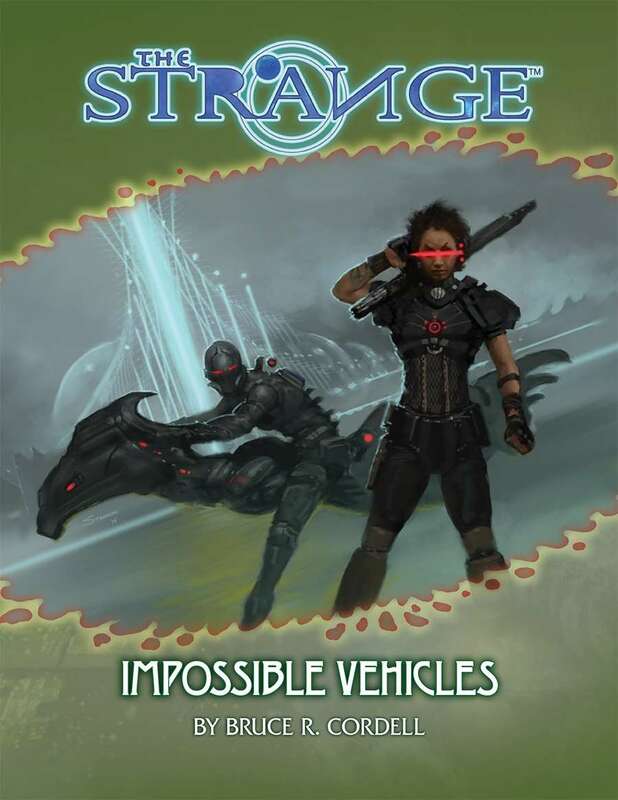 So you get two today, including this latest supplement from Monte Cook Games for The Strange setting – Impossible Vehicles. The Black Lantern Society is at it again! 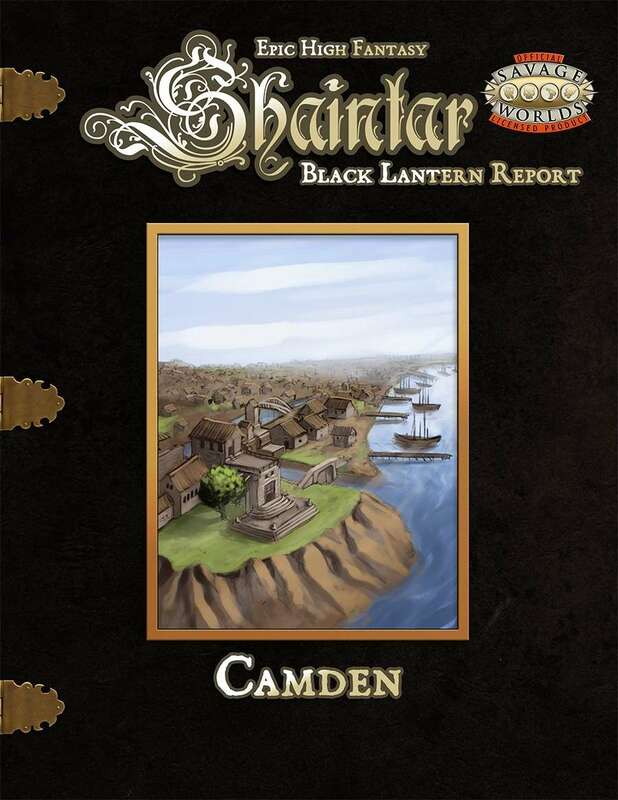 This time they’re reporting on the city of Camden, known to most of Shaintar as the Snakes Den. This report will give both GM’s and players a solid background for creating characters and NPC’s from these vicious streets filled with greed and politics. You’ll learn about several groups that live and work within the streets and we’ve also provided you with several new edges and other rules stuff to get started. The intrigue can get deadly and its worth your life to gain the attention of the wrong people. The Black Lanterns hope to find information to help them gain the trust of Camden in order for it to sign the Grey Ranger’s charter. They’ve not succeeded…yet! No, really, that’s exactly what this is! Over the last couple of days, folks have been celebrating just how many Picks of the Week I’ve posted over on ENWorld, for which I am grateful. 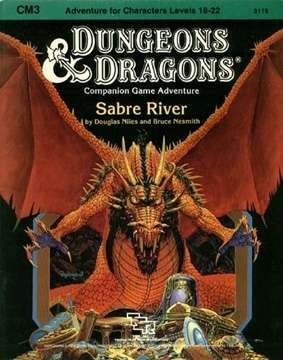 Felt like today would be a good day to pick a classic D&D product, and Sabre River is one of the latest and greatest to get posted up on the digital shelves, featuring the writing and design skills of two of TSR’s best ever – Bruce Nesmith and Douglas Niles. You are a guest of the count, one of your allies and the strongest man in the region. Your sojourn has been pleasant, a nice change after weeks of battle. Suddenly the courtyard below your window is filled with the noise of galloping horses. More guests? Relax while you can, friend, because these new arrivals are about to lead you to a crimson sailor, a cozy Tower of Terror, and a river with an aching heart. 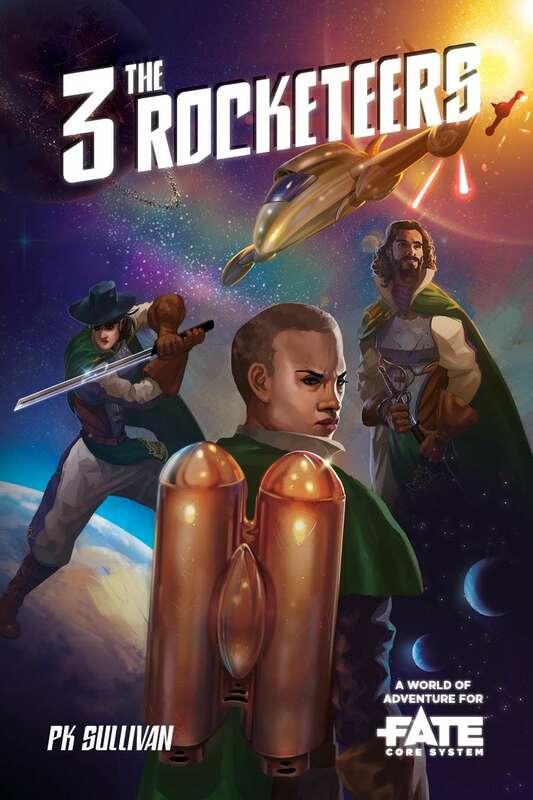 Sabre River includes a complete campaign setting, new NPCs, dungeon and wilderness encounters, and a mysterious story. Exploring the Known World. “Sabre River” depicts (as you’d expect) the Sabre River, a long river in the lands of Norwold from CM1: “Test of the Warlords” (1984). 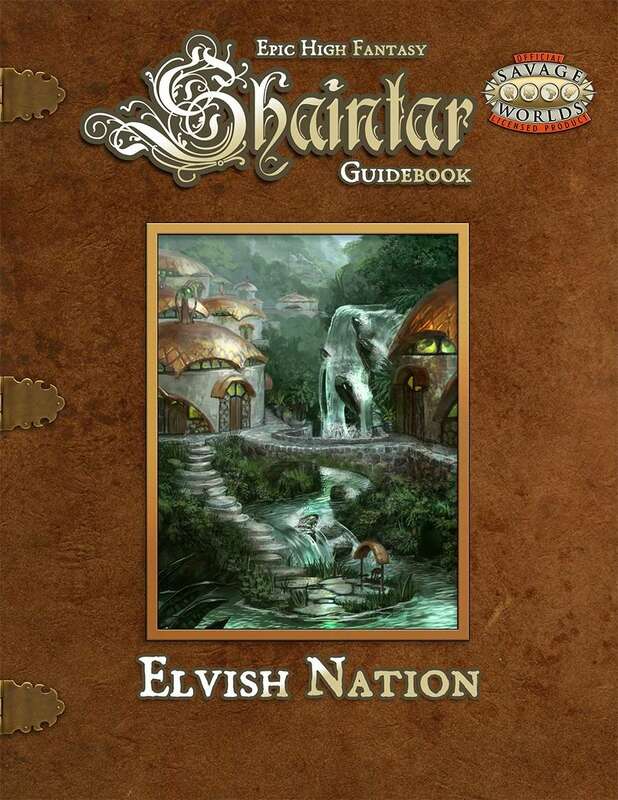 Unfortunately the setup for the adventure also reveals its biggest problem: the River is assumed to be in the domain of a player, acting as a new domain-level problem for them … so the designers couldn’t explicitly define where the river fit in the lands of Norwold! Most fans have identified it as one of the two major rivers running south of the Alpha Peninsula, from the Wyrmsteeth Range to the Great Bay. “Sabre River” also reveals additional historical information on Norwold. The adventure’s core problem is ultimately the result of a Alphatian invasion of Norwold that occurred sometime in the past. NPCs of Note. The Crones of Crystykk, who debuted in CM1: “Test of the Warlords”, make a return visit here. They’re once more mysterious and cryptic. Monsters of Note. “Sabre River” introduces one new monster, the Sabreclaw. 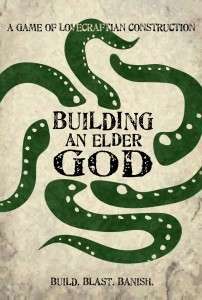 It’s not a major D&D monster, as it’s only reappeared in various monster collections. Nonetheless, the sabreclaw is a notable addition to D&D lore because it’s a hive creatures that shares its hit points among a group — making it an early form of the swarms that became popular with the advent of D&D 3e (2000). The visuals of DUST alone have long inspired me for my own Unending War setting (a mashup of Golden Age supers and Dieselpunk). I didn’t have the wherewithal to get into the miniatures game, but I am pretty excited about this being available as a way to delve further into this particular universe. 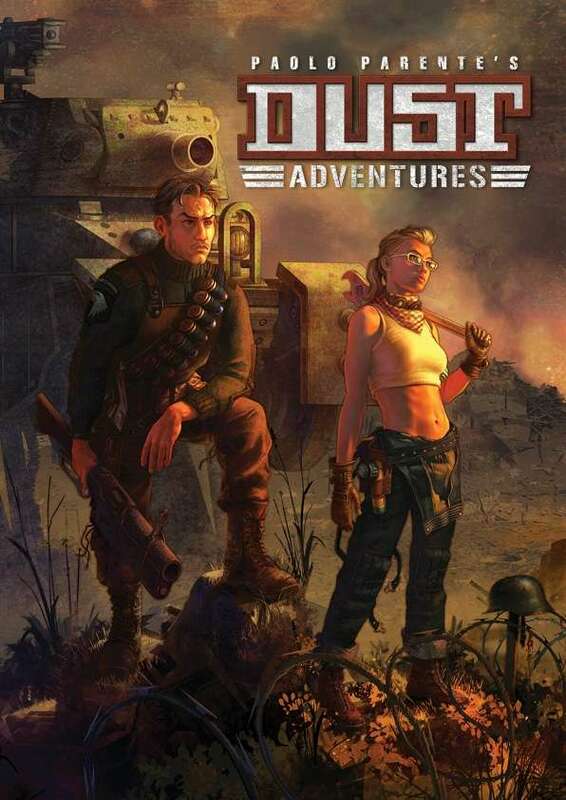 DUST Adventures RPG is a rules-light exciting roleplaying game set in Paolo Parente’s DUST Universe and inspired by the epic tales arising from the DUST Tactics miniatures game. From the mind of Paolo Parente comes the world of Dust. Another Earth. A different 1947. The Second World War has raged for nearly a decade and its grip has spread to every continent on the planet. War has advanced swiftly and strangely in the Dust universe through the application of Alien VK technology, a limitless source of energy in its simplest form, and an unthinkable weapon in the wrong hands. Tanks have evolved into powerful combat walkers and rocket troops take to the skies. The latest laser cannons, phasers, and Tesla weapons rule the battlefield. – Lots of never-before-seen information on the DUST universe – 216 pages of adventure! – Introductory Adventure, the prequel to Operation Apocalypse! Use any of your DUST miniatures in the roleplaying game.